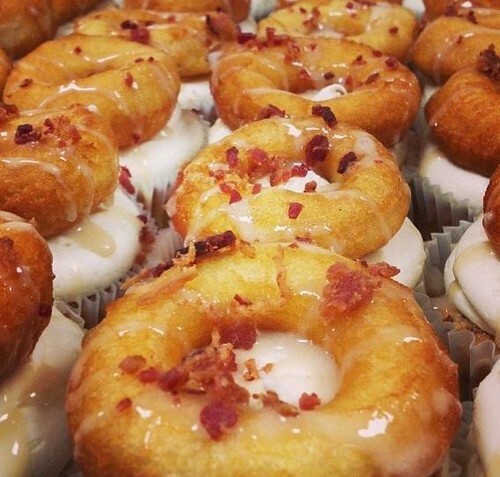 The photo by Cupcake Wars winners Cupcrazed Cupcake Bar in Fort Mill, South Carolina says it all. Via their Facebook page. Visit cupcrazed.com for more information. 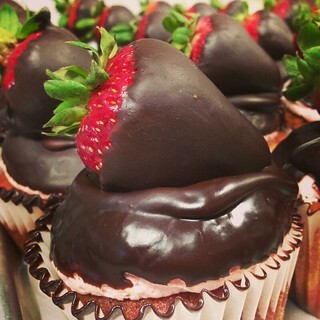 Bonus cupcake photo of theirs that I couldn't resist: chocolate-covered strawberry (with fudge inside!) 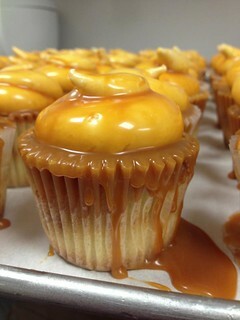 and butterscotch cupcakes!